Capstone Young Readers, 9781623706425, 336pp. Bee is an orphan, alone in a poor, crumbling kingdom. In desperation, she steals a bun from a bakery. To Bee's surprise, the baker offers her a place at his shop. As she learns to bake, Bee discovers that she has a magical power. 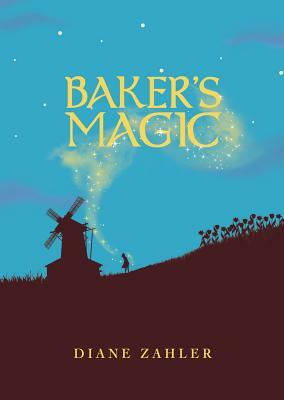 When a new friend desperately needs her help against an evil mage, Bee wonders what a small orphan girl with only a small bit of magic can do. Bee's journey to help her friend becomes a journey to save the kingdom, and a discovery of the meaning of family.